Refreshing Daily in God's Word: Daily Devotion: Have You Heard From Heaven? Key Verse: Verse 14– "If ye shall ask any thing in my name, I will do it." There are 667 prayers recorded in the Bible and 454 of those prayers have recorded answers. This does not mean that God doesn’t answer all prayers. He does. Sometimes the answer is no and other times, the Lord simply delays in answering. But God answers our prayers. 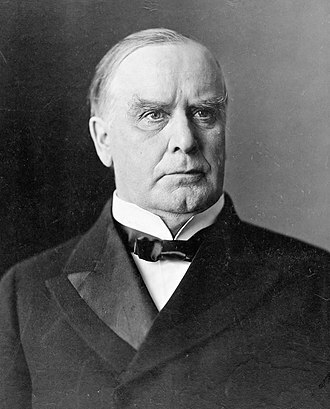 When the late President William McKinley was in office, his mother lay critically ill in Canton, Ohio. As he departed to return to Washington, he instructed the nurse attending his mother to call him immediately if he was needed. A direct, open line was prepared for the President between Canton and Washington. The nurse called one day advising the President his mother was calling for him. His reply was, “Tell mother I’ll be there, in answer to her prayer.” The President’s words inspired the songwriter to write the song by that title. If I send a telegram of urgent nature and receive no reply within a reasonable length of time, I automatically assume something has gone wrong. Investigation would be started immediately. When we receive no reply to our messages sent to heaven, it’s only reasonable that we investigate and try to learn why. So let me ask you: have you heard from heaven today? ✞ Ask, so you can hear from heaven.